A diner from Pittstown, NJ tried it and liked it. They liked the food and liked the service. A diner from Newark, NJ tried it and liked it. They liked the food. A dining patron from Newark, NJ tried it and liked it. They liked the food. 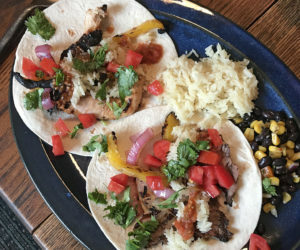 0 reviews of Chili's , first by you? 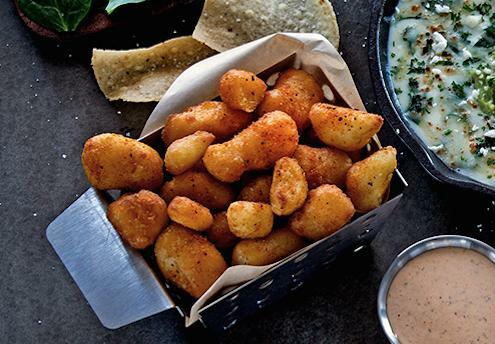 These dishes from the Chili's menu are contributed by Menuism users directly, as part of a restaurant review, or as part of a photo upload. Thirsty? 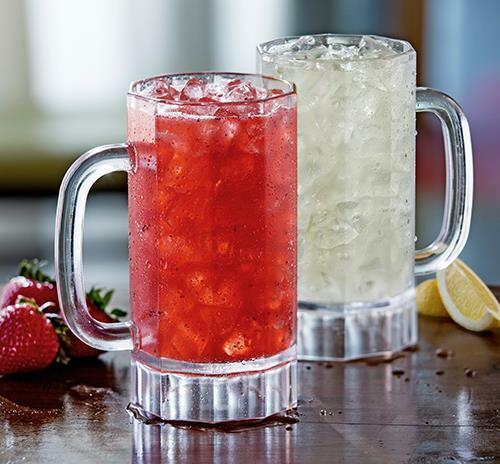 Chili's features bottomless beverages, with free refills on coffee, brewed and flavored teas, lemonade and fountain drinks. 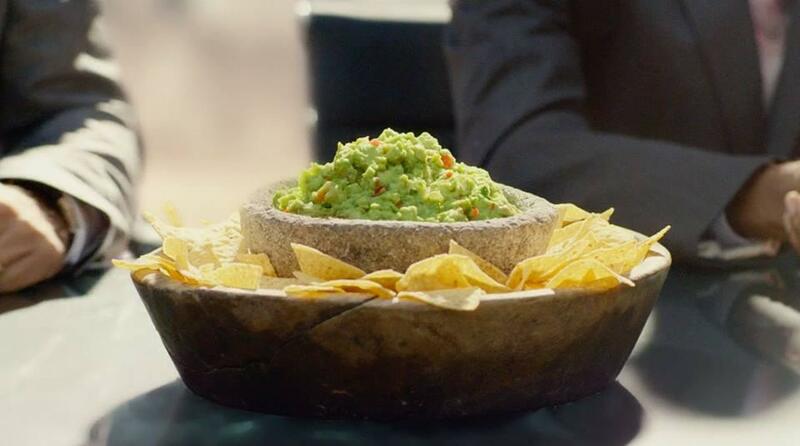 Adults may prefer frosted mugs of beer and five varieties of hand-shaken margaritas. 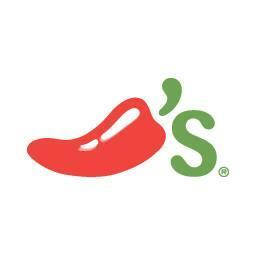 Do you own Chili's ? Contact us to connect with your diners. 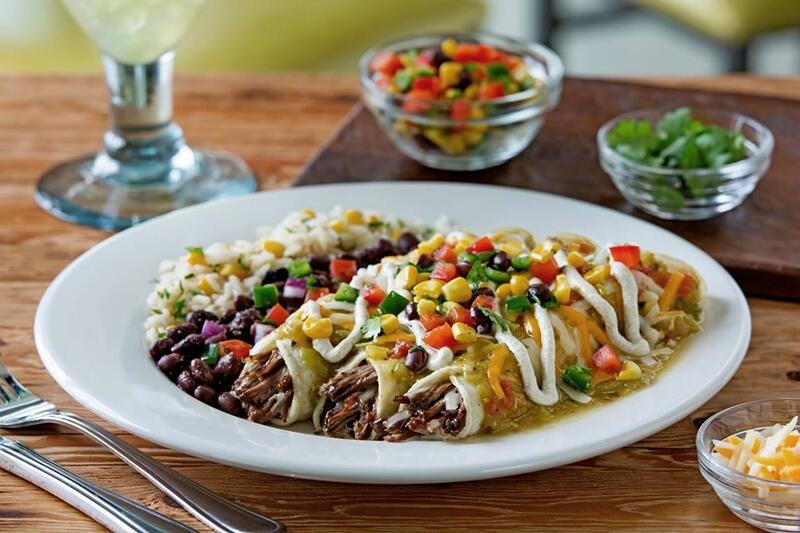 Chili's is located near the cities of Raritan Township. 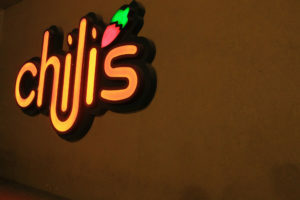 People found this by searching for: Chillis Flem.N.J., Chilis Flemington Nj, Chilis To Go Flem, Chili's Flemington Nj, Chili's Menu Flemington New Jersey, Best Chili Flemington Nj, Chillis Flemington Menu, Chillies 08822, and Chilis Flemington.